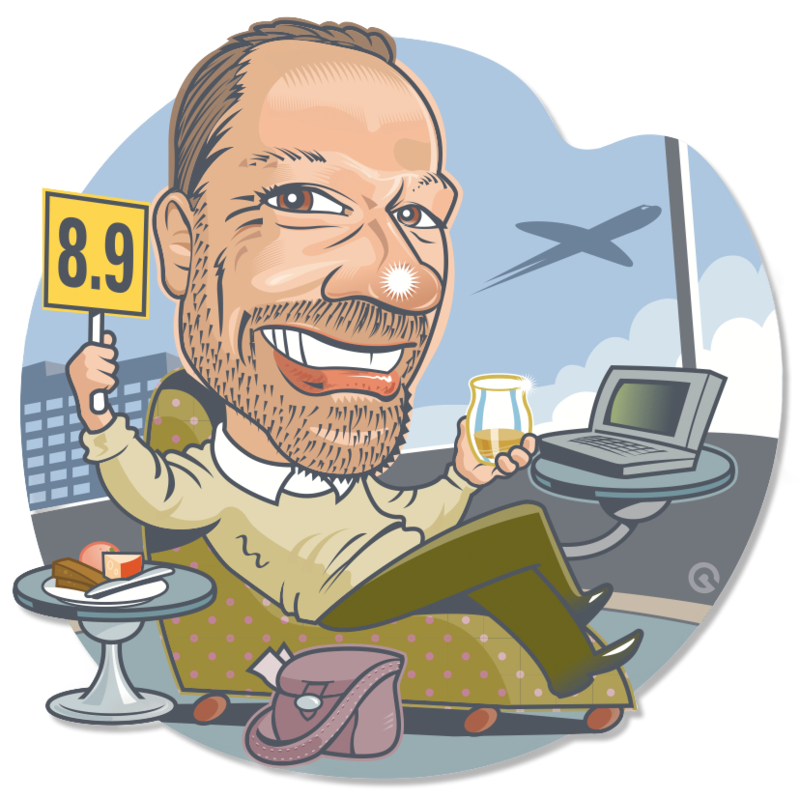 Welcome back Whisky fans to another edition of your hand curated journey through the regions and styles that make Scotch Whisky so amazing. 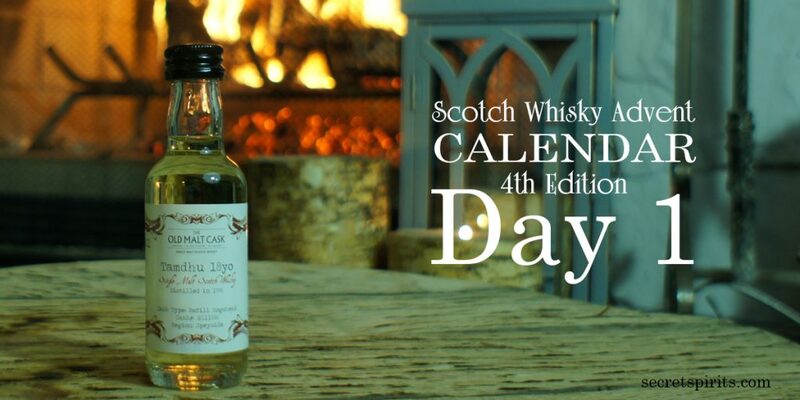 As you might have read from my blog last week we had a lot of fun putting our 4th edition of the Scotch Whisky Advent Calendar together again this year. Loads in store for all of you over the next 25 days or more depending on how long you want to take over these delicious drams. We have an unprecedented 10 different independent bottlers in this 4th edition which will make for a really fun ride. It seems that each year we are presented with even more to choose from which bodes well for future editions. Time to punch out your tasting glass door and grab your 4th edition Spey glass. We were inspired to add this glass after tasting whisky in the slightly smaller version that the boys over at Single Cask Nation have been using for their festivals. Knowing that we have many drammers looking to add ice and water we went the next size up. Find your door number 1 and away we go. Tamdhu is a distillery in Speyside founded in 1897. No expense was spared and the equivalent of 20 million pounds in today’s money was raised for the construction. It was the most modern distillery built at that time and the quality of the spirit quickly brought about an eager consumer following. Closed in 2010 as surplus to the Edrington Groups needs at the time it was purchased by Ian MaCleod Distillers and reopened in 2013. The first whisky in this edition’s lineup comes from an independent bottler making their debut. 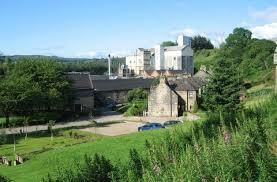 Old Malt Cask is a brand owned by Hunter Laing who have a very long tradition of bottling. I was excited to be able to include them this year and slot them in as our first up to the plate dram. Colour: Chardonnay light – Refill Hogshead working its magic here on this lovely subtle shine. Nose: Bright fresh bouquet of wildflower honey, graham crackers and vanilla cream wafers. Palate: Zesty citrus, candied lemon rind with limoncello filling. Finish: Vanilla lingers heavily and the zest continues. 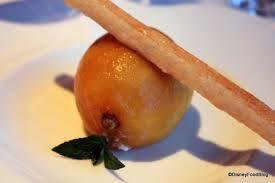 This reminds me of an amazing desert I had in Florida at the Bull and Bear. The 50% sits nicely with this dram and the Spey glass works the nose well. Delicious fresh Tamdhu expression from Old Malt Cask. Funny that this is reminiscent of a certain whisky that was day one of our first edition from Wemyss Malts called Citrus Burst from the Linkwood Distillery. Our day 1 whisky in the 3rd edition however was the delicious 18 year old Speyside Single Malt bottled by Secret Spirits. So in 4 editions our kick of dram has been provided by 4 different independent bottlers. Wemyss Malts, A.D. Rattray, Secret Spirits and now Old Malt Cask from Hunter Laing. I wonder who will grab the coveted spot for the 5th edition. Great start to this edition and I can promise you many more delicious drams to come. Tomorrow we head back on a bit of a revisit of sorts but this time at batch strength. Let’s see what the folks at Wemyss Malts have come up with for us. I would also like to introduce to everyone our guest blogger/photographer this edition Scotch Trooper. Everyday there will be something amazing from him to check out so be sure to head over to his site daily. Most of his posts will be on his Instagram page so please head over there and subscribe. A very warm welcome to those in the US that are getting access to our calendars for the first time this year. It’s great to be able to share our love of great Scotch Whisky with you. Looking forward to a fun December.